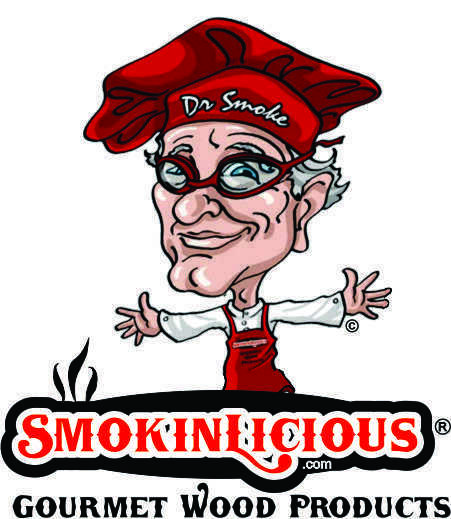 Have a question for "Dr Smoke"
"Dr. Smoke: Thank you for the tip. The turkey came out O.K. for the first try. I think I under estimated the cook time by two hours, due to not having a weight tag on the turkey. I will try a 10-12 lb. next time. Again, thank you for your help and your website." Our Smoke Team is available to assist you Monday through Friday, 8:00 AM - 12:00 PM and 1:00 PM - 5:00 PM, Eastern Standard Time (EST). 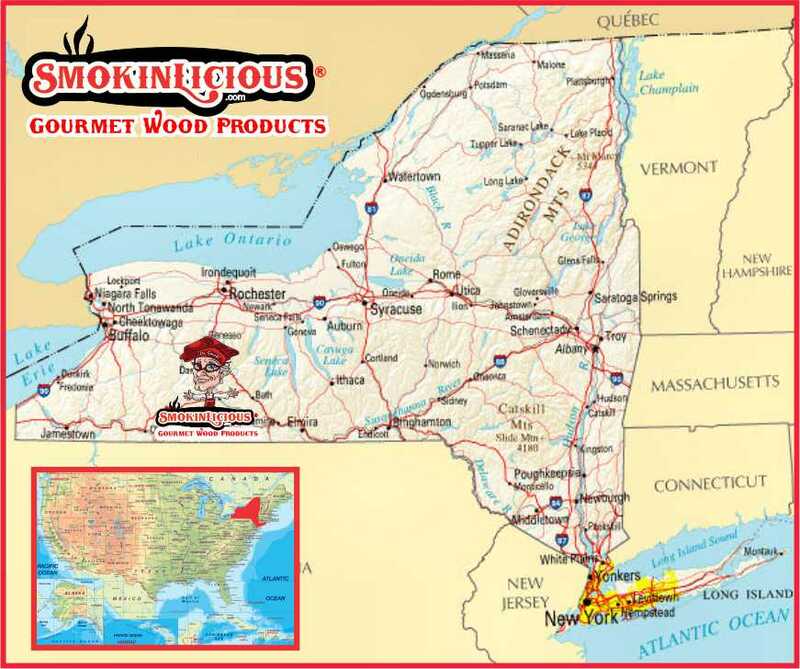 Our Smoke Team Members will be happy to answer any questions you have about that perfect gift for that cook in your life, or to help you make a selection for your own purchase.